This one worked but was distorting the left channel. I found the direct switch had bad contacts then noticed the left channel didn't go to class A temperature. 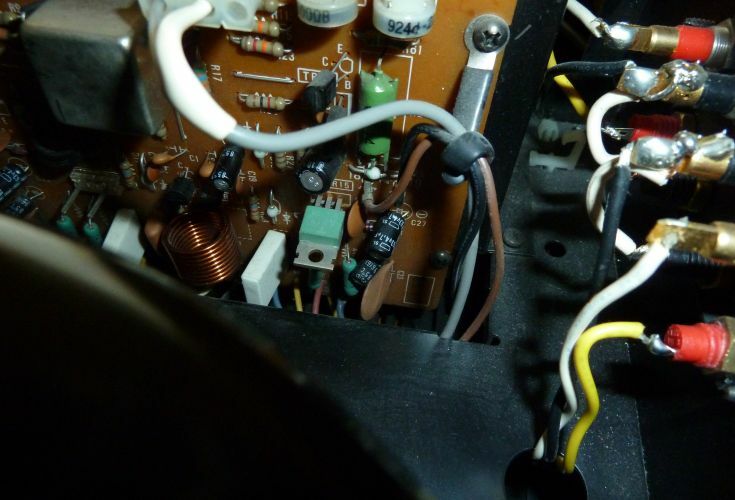 The small green relay wasn't working, I have not seen these relays before although similar ones are usually found in cassette decks. This was not energizing the relay. The transistor driver was faulty. I changed the rectifier diodes as the forward voltage varied quite a bit between them. 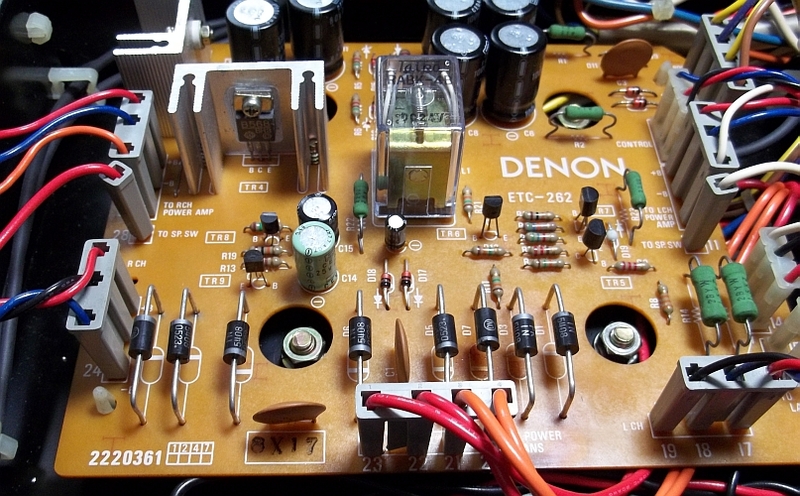 The transistors in the preamp were replaced as the sound varied and distorted.